Just in time for the ESL Pro League season, FULL SEND have picked up some representation. Costa Rica-based oganization Infinity have announced the acquisition of the Latin American roster previously known as FULL SEND, on the eve of the ESL Pro League. 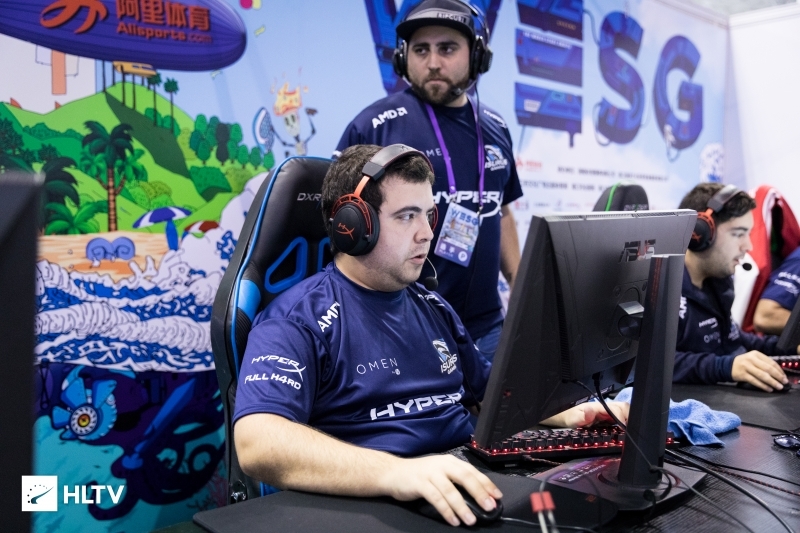 FULL SEND are one of four teams in the Latin America group for the ESL Pro League, having secured qualification to the event from the LA League, after beating W7M 2-0 to reach that tournament's final in early March. 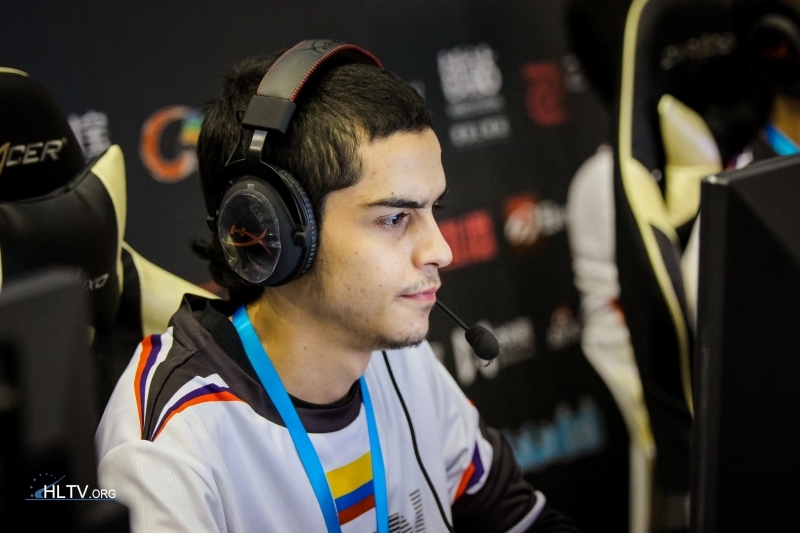 The team is mostly made up of former VAULT players, headed up by Colombian Andrés "spamzzy" Correa. Infinity as an organization are new to this level of CS:GO, with the organization currently hosting teams in League of Legends, Rainbow Six: Siege, FIFA and Clash Royale. 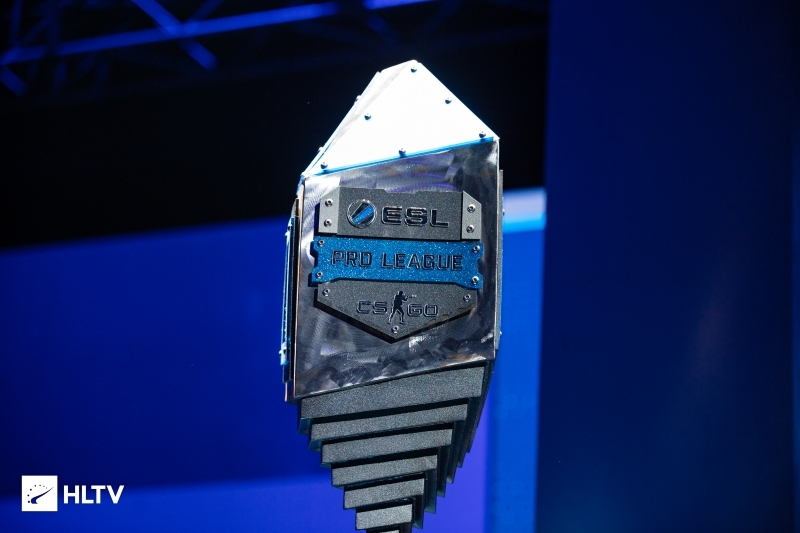 The team are currently in North America in preparation for ESL Pro League. They most recently competed in the DreamHack Open Rio Closed Qualifier, where they fell in 5-8th place after losing to Brazilian team oNe. Infinity's first match in the ESL Pro League will be on April 24th at 9 PM PDT / midnight EDT, where they'll be facing DETONA.